E Wheels: 19 7-Spoke Alloy (DISC) NO LONGER AVAILABLE for factory ordering as of March 8 2016. 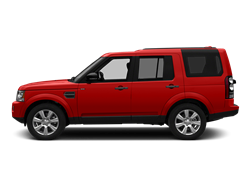 Hello, I would like more information about the 2016 Land Rover LR4, stock# SALAG2V61GA791774. 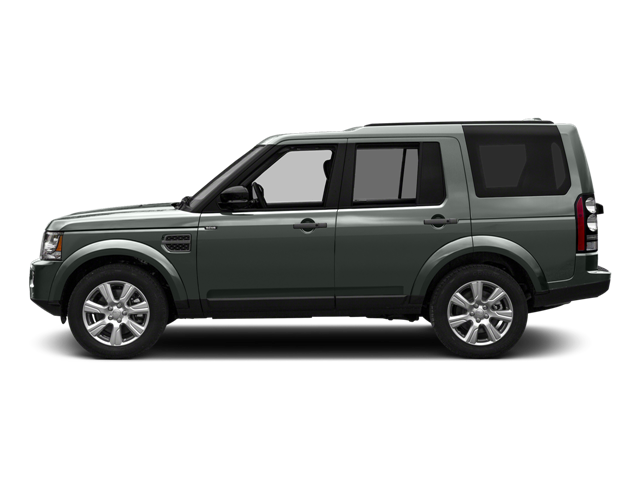 Hello, I would like to see more pictures of the 2016 Land Rover LR4, stock# SALAG2V61GA791774.